A proficient social media strategy is your company’s roadmap for developing awareness and interaction on different social media channels. We understand that formulating a robust strategy calls for accessing the appropriate customer needs and thus, we craft targeted and superior quality content that seeks to entice, engage and also convert customers as they factor their social relations to buying decisions. Our social media services are specially designed to keep you in absolute control of your posts across several social media networks, and are therefore based on comprehending your eccentric business objectives and challenges. The solutions we offer are simple, transparent and custom-built to meet your specific needs. 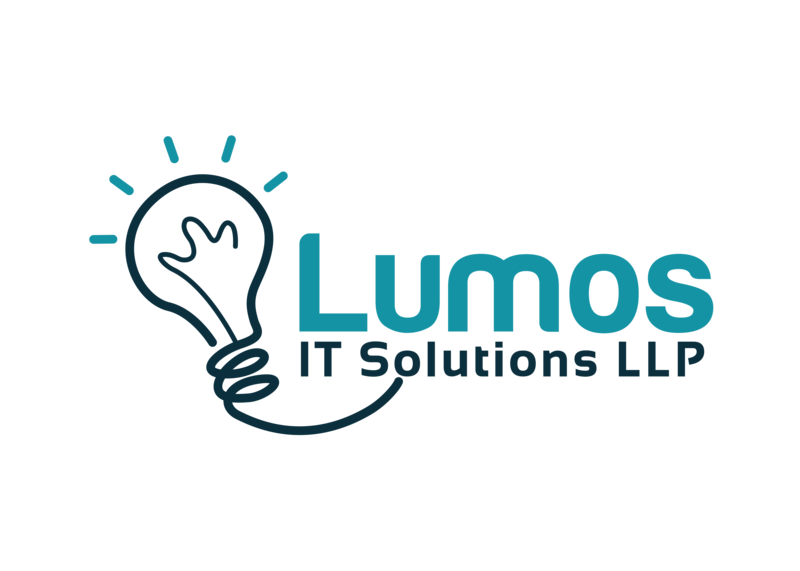 At Lumos, we don’t believe in promising results we can’t deliver. We are your expert partners who love to keep it straight. Unlike many others, we do not practice one size fits all approach. Our marketing campaigns places total focus on what matters the most to your business.